Enjoy the beautiful, panoramic views of the Continental Divide and the Zirkel Mountains. 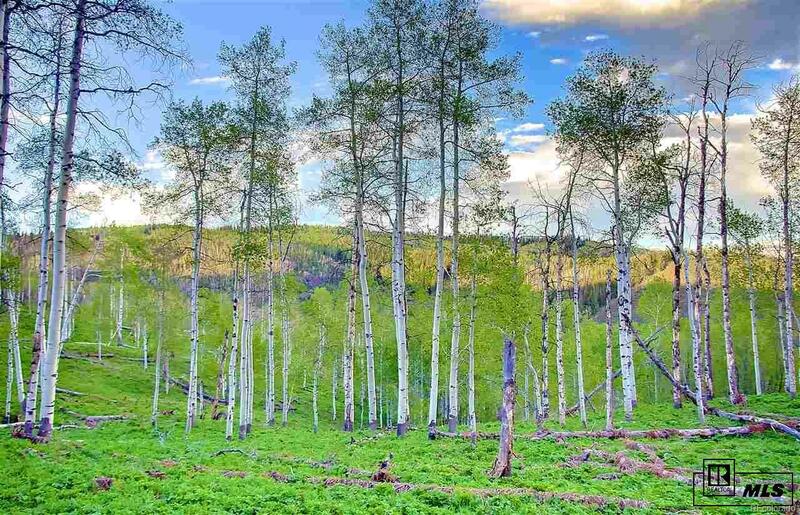 Very close to Steamboat Lake, this 5.04 acre building site is the perfect place to build your mountain getaway. You can participate in all the recreational opportunities of North Routt. 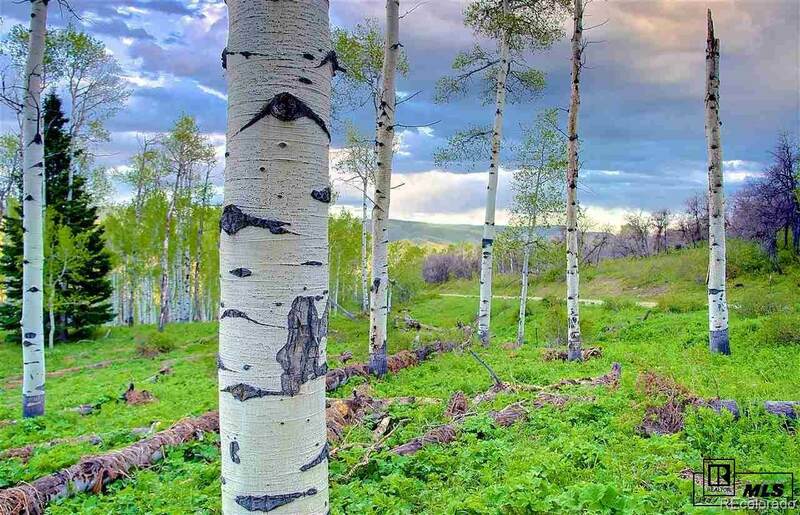 With Steamboat Lake just minutes away, it is the outdoor enthusiast's paradise. 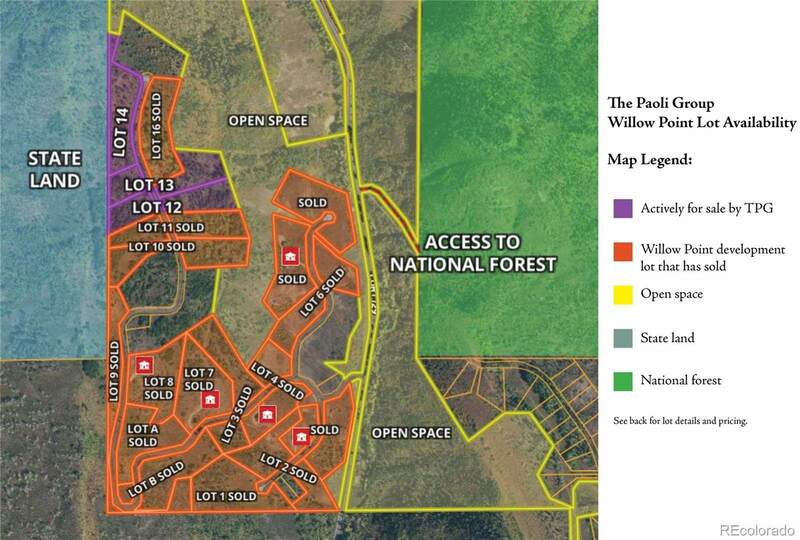 This lot backs to a large parcel of protected state land. 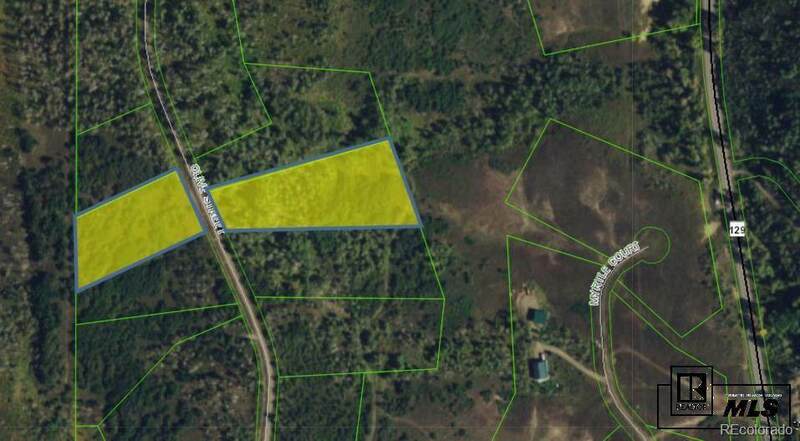 Adjacent lots 13 & 14 are also for sale and can be purchased separately to combine for a total of 15 acres. Association Name Primary Steamboat Lake Association Inc.